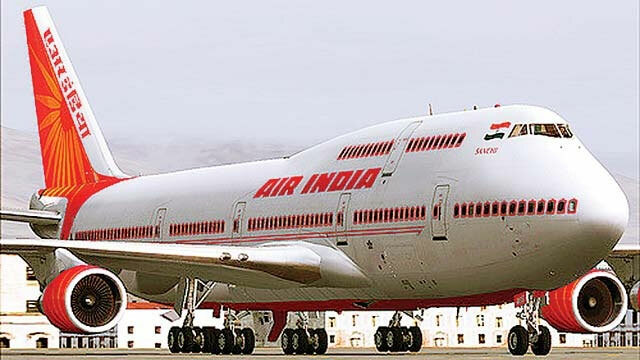 New Delhi: National passenger carrier Air India on Monday asked its employees to maintain personal fitness levels and improve airline's on-time performance (OTP). According to Air India's Chairman and Managing Director Rajiv Bansal, "alertness and responsive" levels of employees is crucial in the airline industry. "This is an industry where many facets of customer service have to be executed professionally... Good health leads to a physical, mental and spiritual well-being that augments productivity," Bansal said in a letter to employees dated September 25. "I strongly believe that OTP, fitness and swachhta (cleanliness) are small and significant steps to take any organisation to greater heights... I implore you to maintain our airline's OTP and keep fit," he added.